Take this 5-minute complimentary survey. 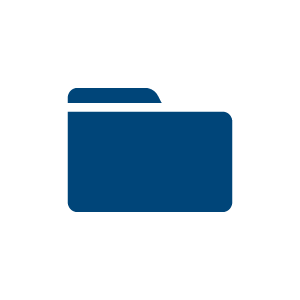 Transition Consulting Group is one of the few family businesses in existence that caters specifically to other family and closely-held businesses. 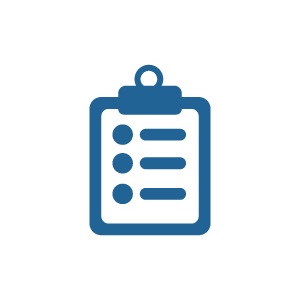 Paul, David, and the TCG Team specialize in everything from family communication and conflict management to succession planning and leadership development. 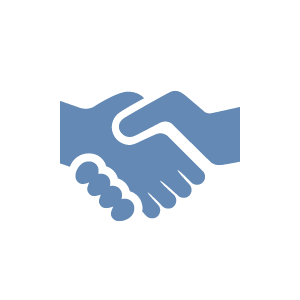 Welcome to the Family Business Resource Center, a collection of blogs, articles and interviews aimed at helping family businesses grow and thrive. So You’re In The Family Business . . .
Communication is the secret sauce, the critical factor that dictates whether a family business thrives or flounders. 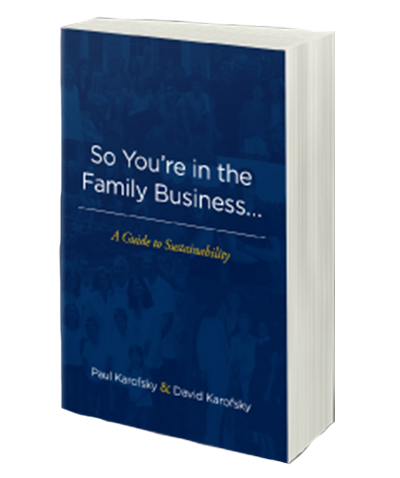 Throughout this book, Paul and David address the challenge of good communication and share case studies and guidelines for creating a sustainable family enterprise. Receive a complimentary chapter by signing up today! “What is so unique and very much needed in business consulting, for family business owners, is a consultant who understands that there is a family component. David has a keen skill to help families in business together understand best practices in business, and at the same time, pay attention .. When I was contemplating the purchase of another family owned business, I immediately enlisted Paul’s services. I knew that Paul’s sensitivity and experience, in understanding the dynamics of families in business would be invaluable in helping to defray the angst and emotion, which was sure to p..
We were a successful family business that was struggling with balancing family and business. David and Paul helped us become a business family. Once we were able to do that, becoming a family was a natural step. Thanks to the help at Transition Consulting, we’re more focused as a business and more.. The father and son Family Consulting Team of Paul and David Karofsky are the best! They, definitely, did an effective job in communicating with each member of The Virginia Family and Private Business Forum. They connected! During a full day workshop, Paul & David were able to guide the different ..